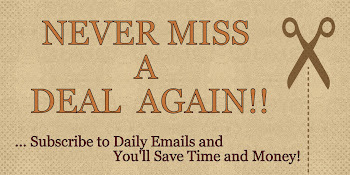 NEW Coupons! 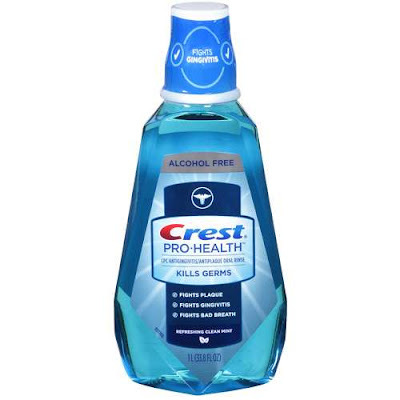 Crest Pro-Health Mouthwash, Colgate Mouthwash or Mouth Rinse & MORE! Save $2.00 on any TWO (2) Dial® Bars (6-bar size or larger).Expires 10/3/2015.Save $2.00.